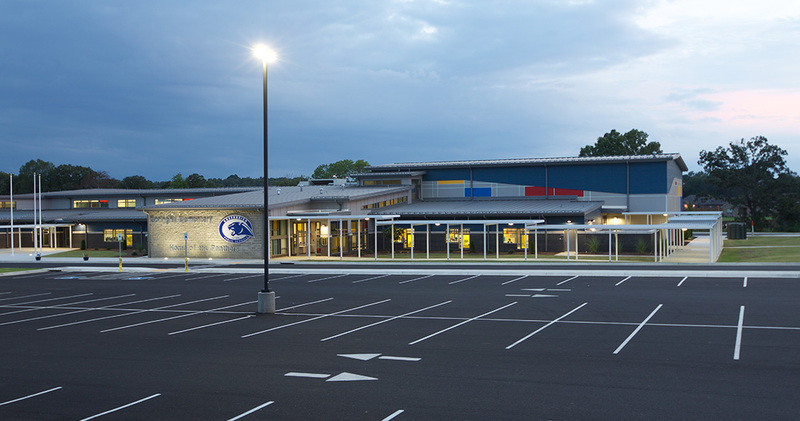 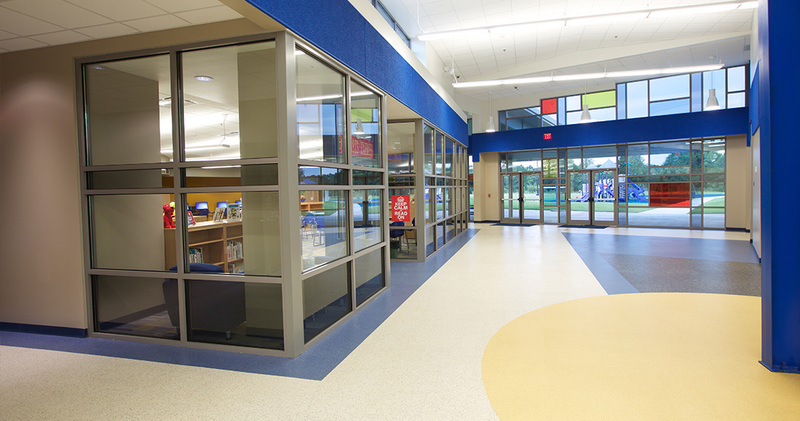 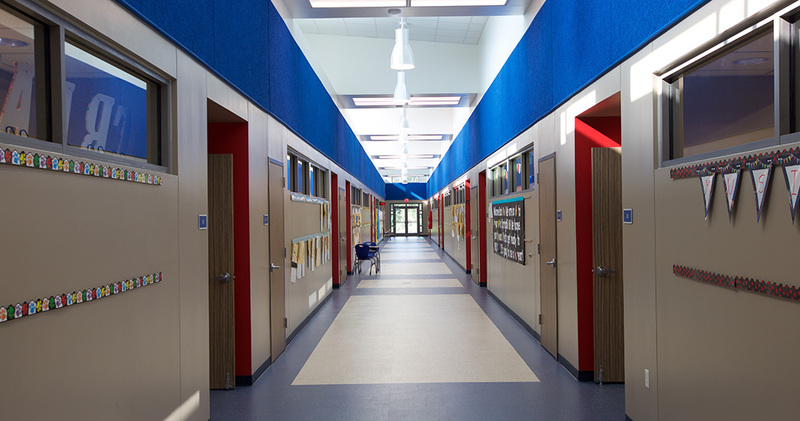 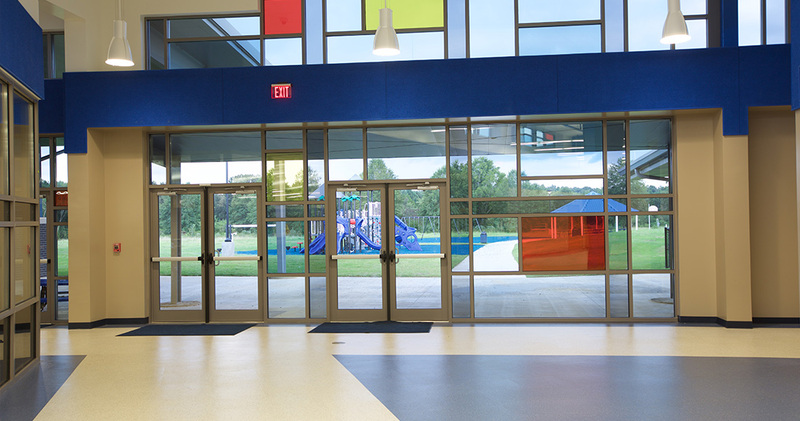 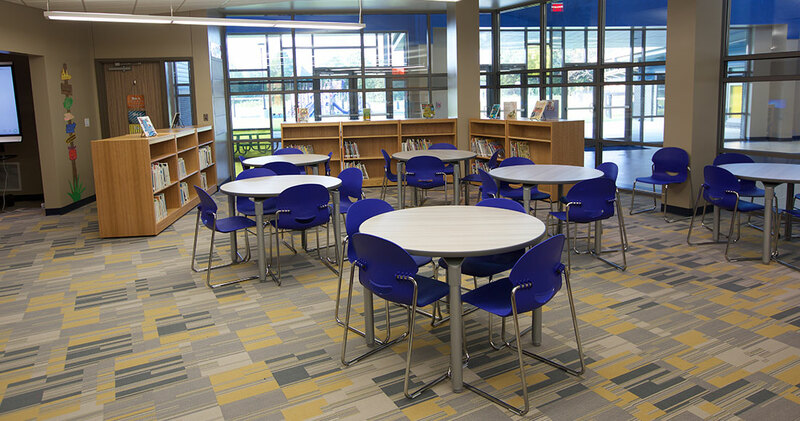 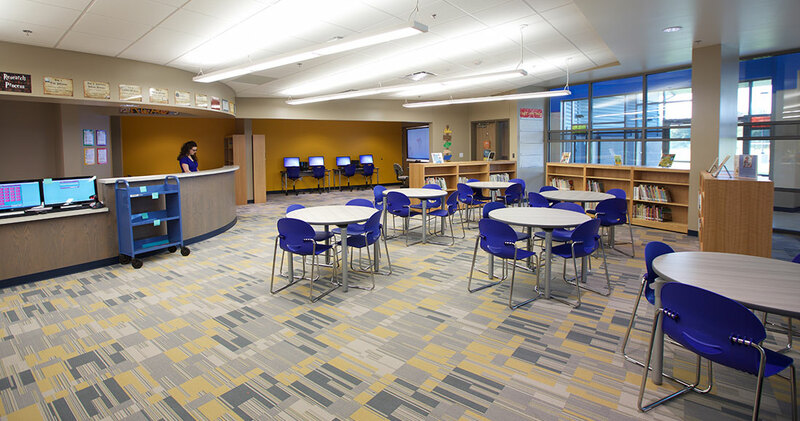 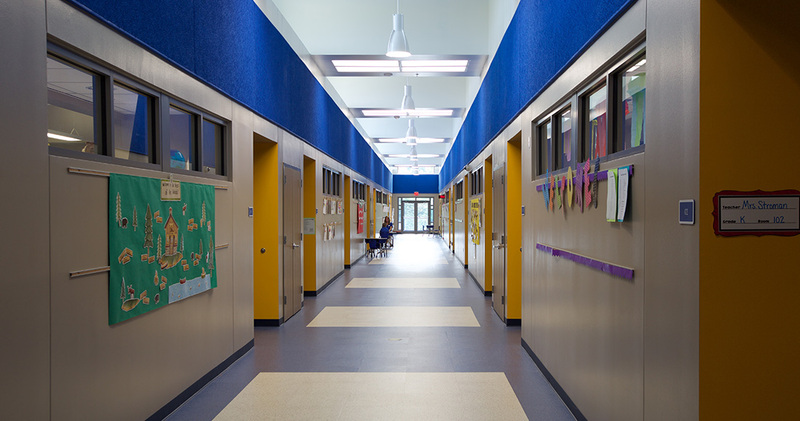 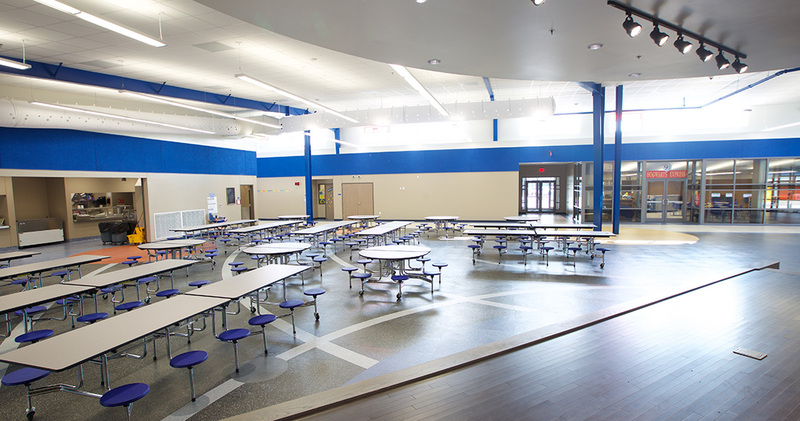 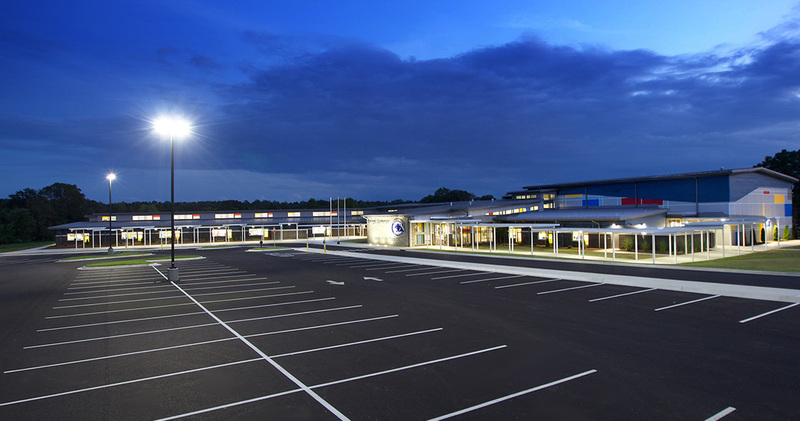 Springhill Elementary School is a state of the art facility designed to provide a safe and secure learning environment that both stimulates the students minds while exemplifying passive energy conservation techniques. 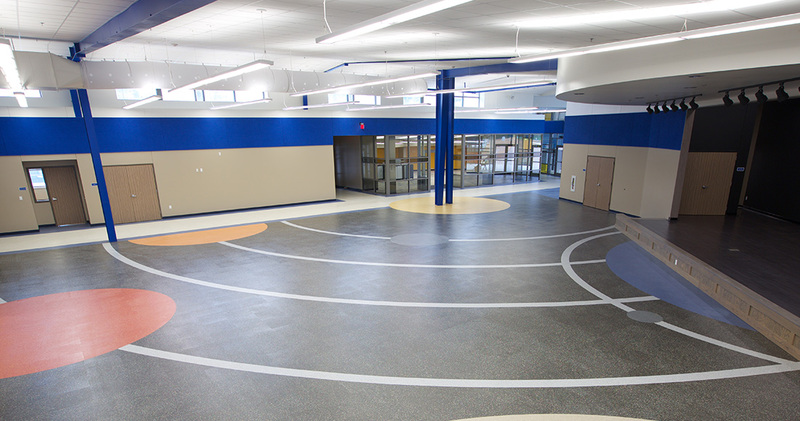 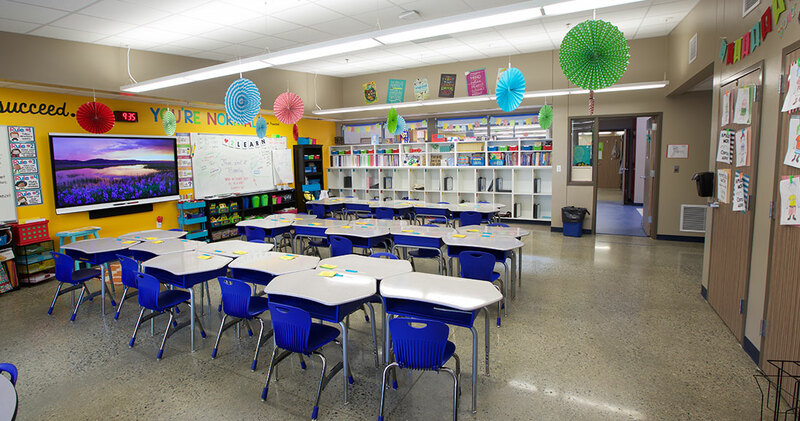 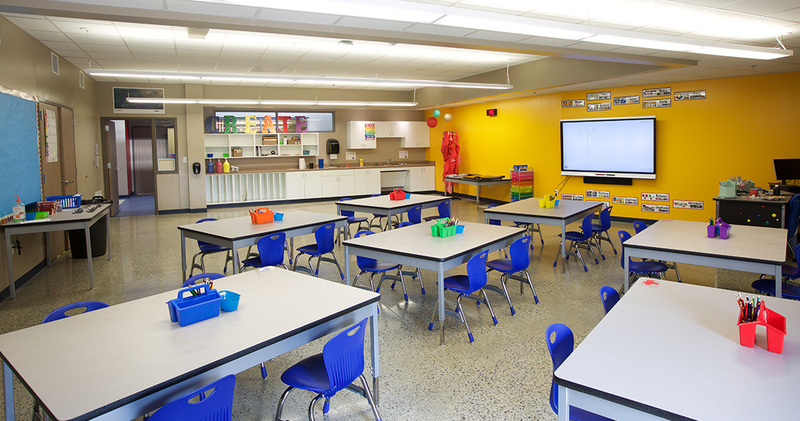 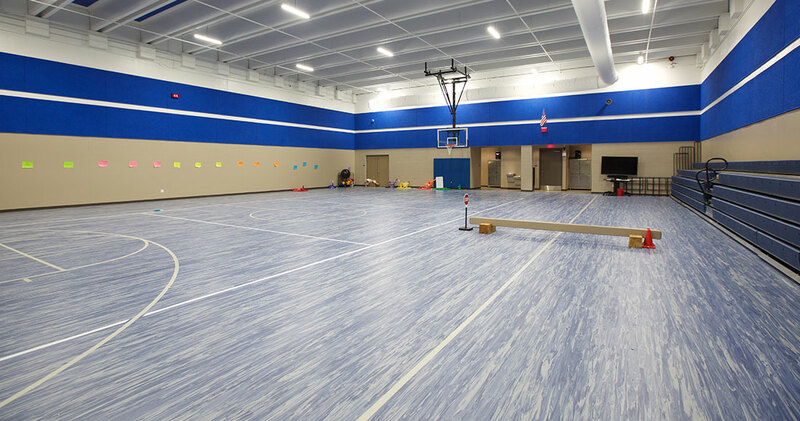 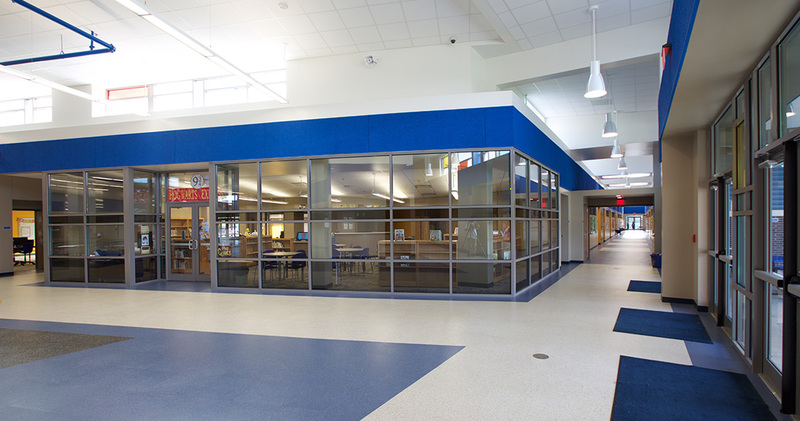 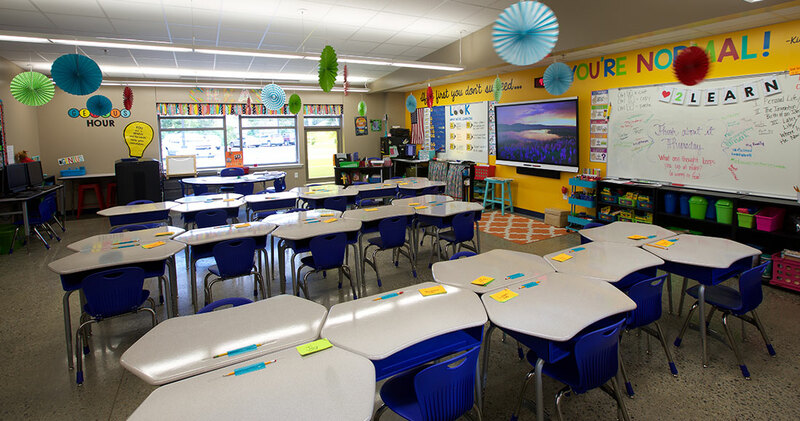 The building is situated on a 49-acre site, giving the Greenbrier School District room to grow. 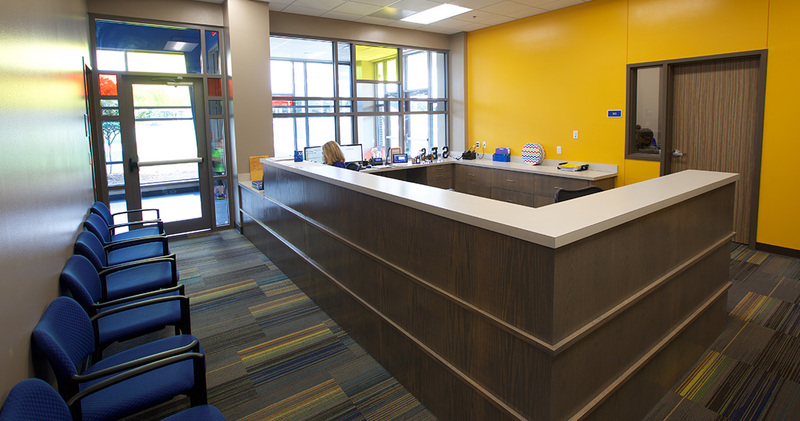 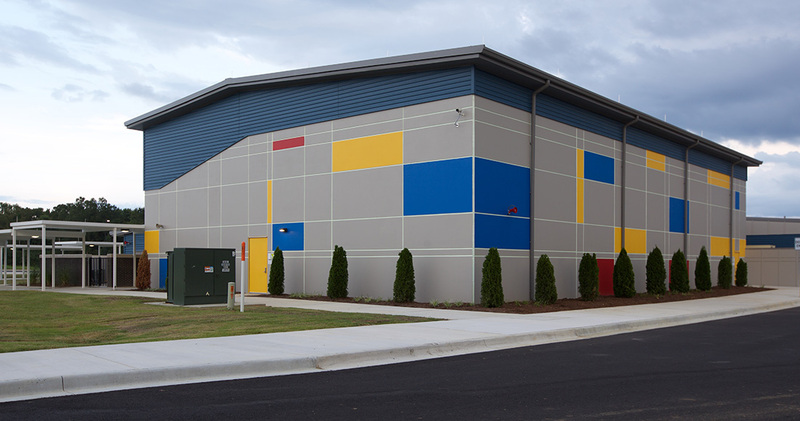 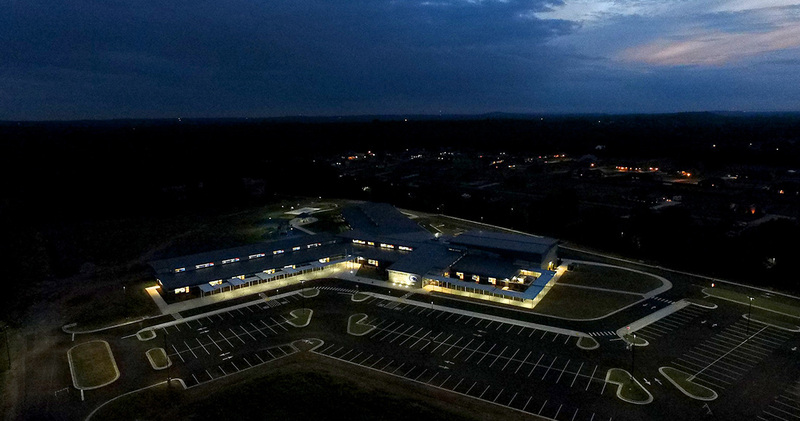 Completed in 2016, the building services up to 600 children and provides a tornado shelter for 1,100 that will be accessible to the surrounding community.